that unites kids with their moms and dads? 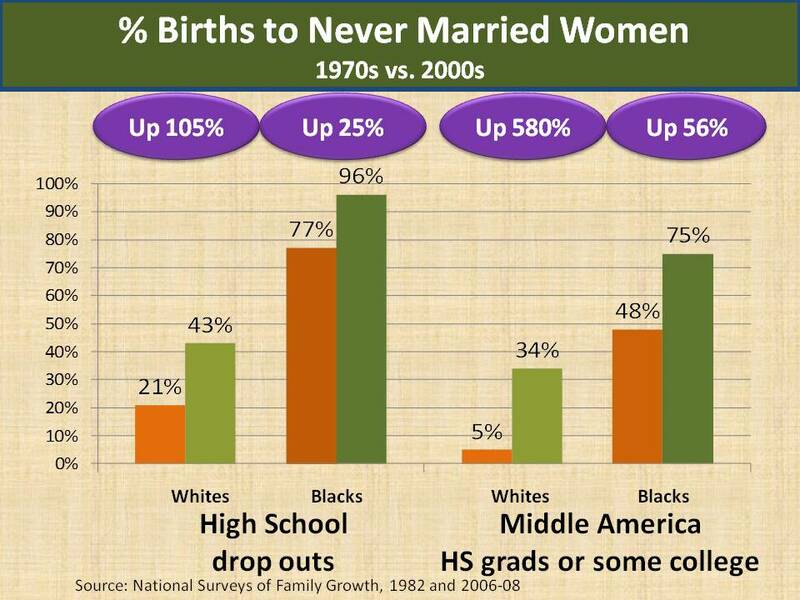 Since 1980, the marriage rate is down about 45%. and a boyfriend are 11 times more likely to be sexually, physically or emotionally abused, and 6 times more likely to be physically, emotionally, or educationally neglected. The effects of marriage breakdown on children continue into adulthood. 1 Center for Disease Control, National Vital Statistics, 2009.
and Family, vol. 53, no. 3 (August 1991): 573–584. and Family, vol. 62 (May 2000): 533–548. 8 Cynthia C. Harper and Sara S. McLanahan, “Father Absence and Youth Incarceration,” Journal of Research on Adolescence, Vol. 14, No. 3 (2004), pp. 369–397. Data from National Longitudinal Study of Youth, the 1979 cohort (NYLS79). 10 Rector, “Marriage,” Heritage Foundation.